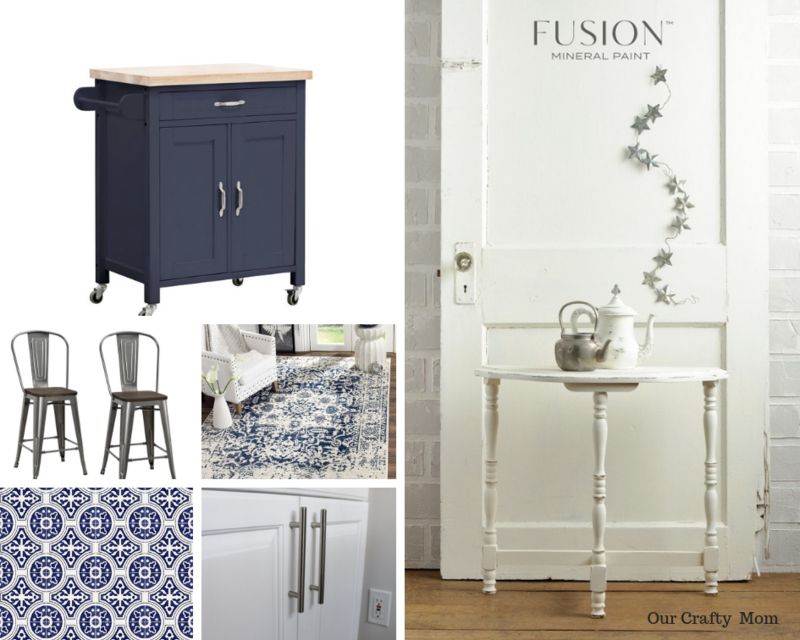 It is Week 4 of the One Room Challenge where I’m sharing a budget friendly kitchen update. 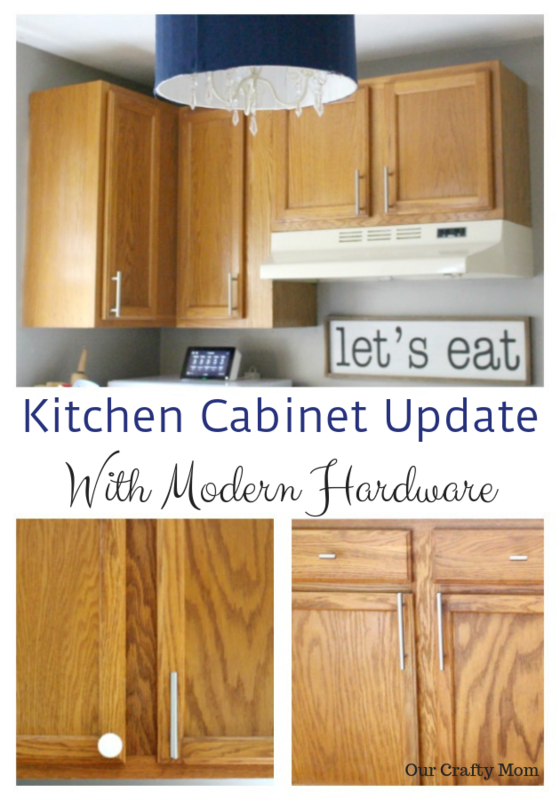 Today I’m excited to share this easy kitchen cabinet update with sleek, modern hardware. 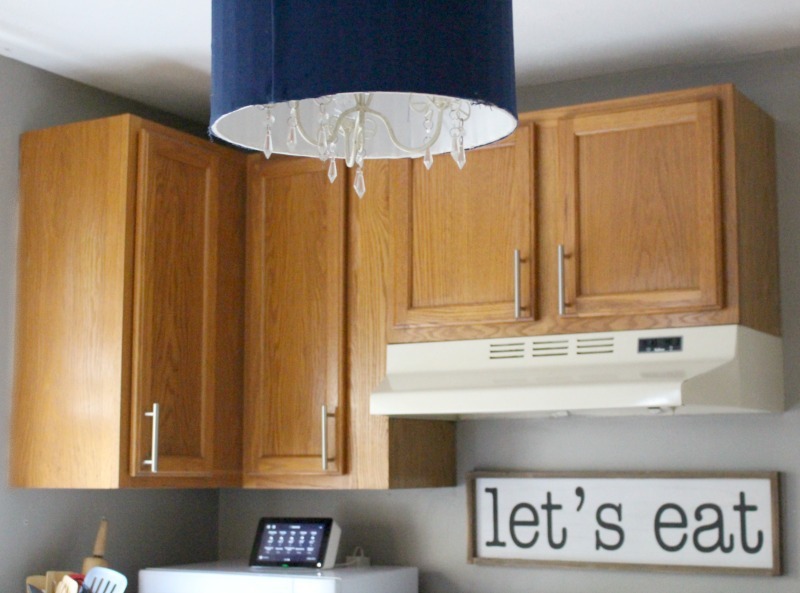 If you are looking for an inexpensive update, changing out the hardware is definitely it! 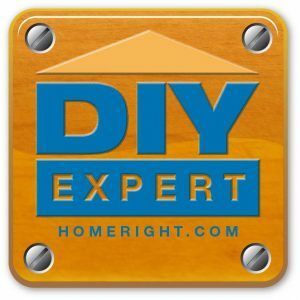 This post is sponsored by D. Lawless Hardware and contains affiliate links at no extra cost to you. I only promote products I believe in. Please see my full disclosure here. 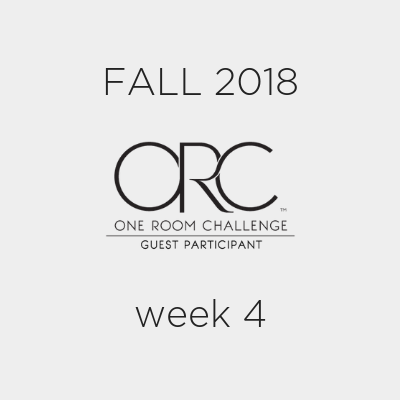 In week 1 I shared a mood board with some of my ideas and inspiration, however, I did say that things may change. Well, things changed, lol! I mentioned that I am renting and my landlord did not want the oak cabinets painted. So I am moving to plan B. I have to say, as I love refinishing furniture, sometimes the first thing I think of when updating something is to paint it. But this time around I am pleasantly surprised by the impact just a couple of things made with the kitchen cabinets. Plus, what a timesaver not having to paint! Let me show you what I did. 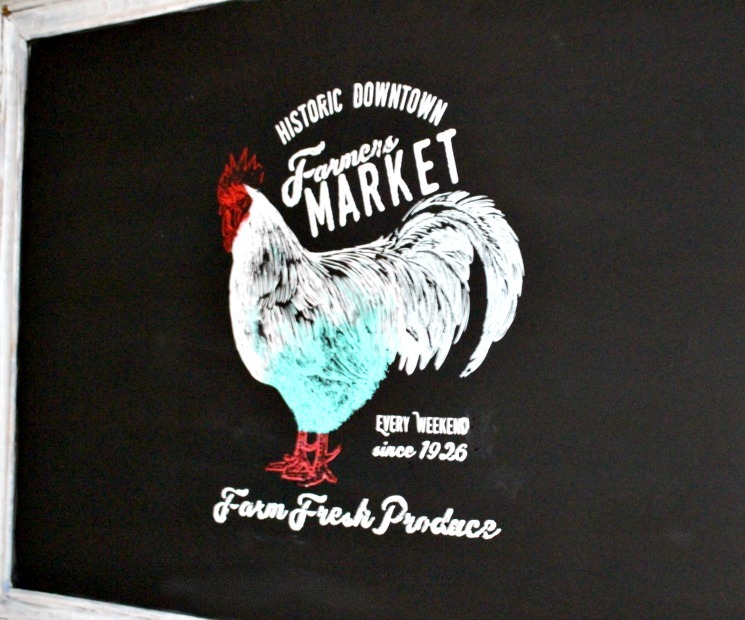 In Week 2 I showed you how to paint fabric with Fusion Mineral Paint. 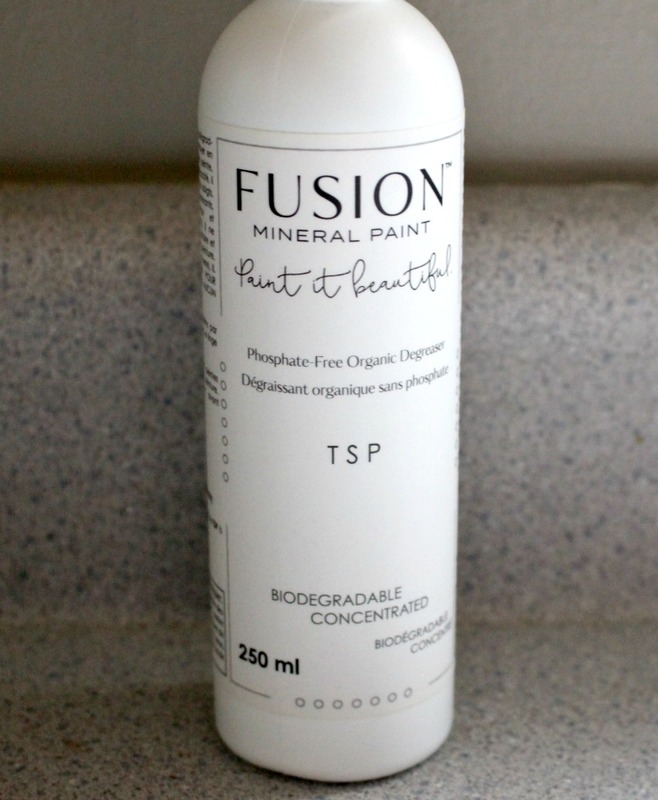 When I received the paint, they also sent me a bottle of TSP, which I have never tried before. You guys, I am not kidding when I tell you this stuff is great for degreasing kitchen cabinets. When you cook, it is normal for grease to cling to your kitchen cabinets, especially the cabinets above the stove. 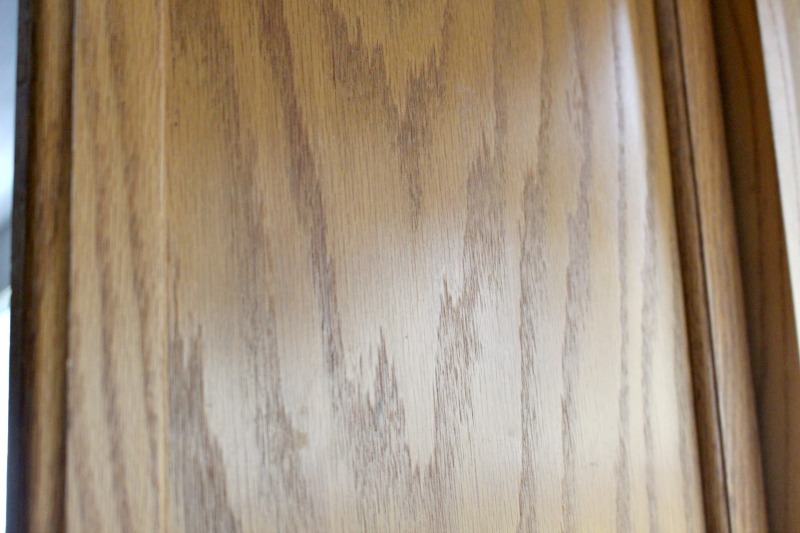 TSP is great to prep your cabinets prior to painting, but it is also great just for cleaning the cabinets. I followed the instructions on the bottle and added two caps to 1 liter of water and used a rag to clean the cabinets. The cabinets already looked better just from this step. Next up, I removed the white knobs and added these gorgeous sleek and modern staineless steel bar pulls from D. Lawless Hardware. I’ve worked with them a few times before and they are my go to not only for hardware, but also for furniture appliques and even table legs. The quality and pricing is amazing, plus the customer service is some of the best I’ve experienced. Isn’t it just so much more modern and sleek? I love it! 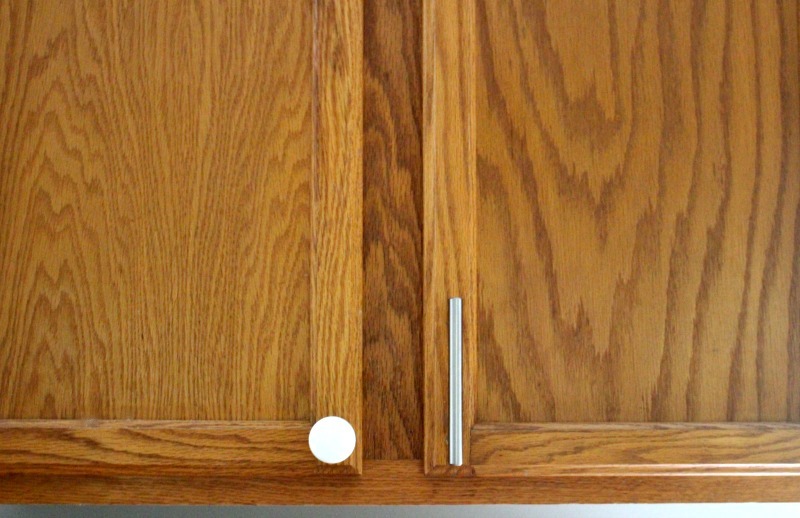 The larger bar pulls are perfect for the bottom cabinets. What a statement they make! Another thing I really wanted to do in the kitchen was to add some open shelving. 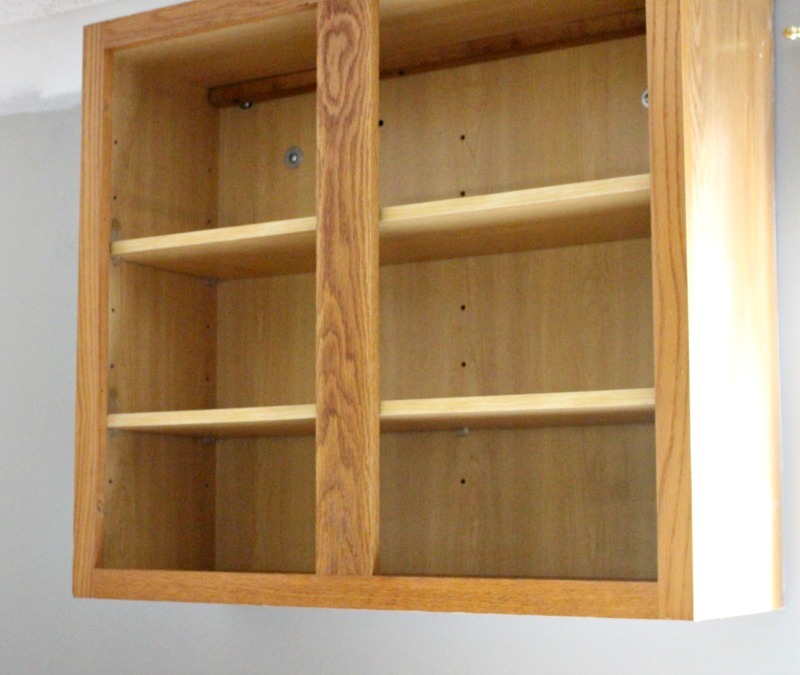 An easy (and renter friendly) way to do this is to remove a cabinet door. I removed the two cabinet doors from the end cabinet. This is really going to make it so much more open and bring in brighten it up as well. I plan to add a really cool removable wall paper to the back of the cabinet. Stay tuned for that! 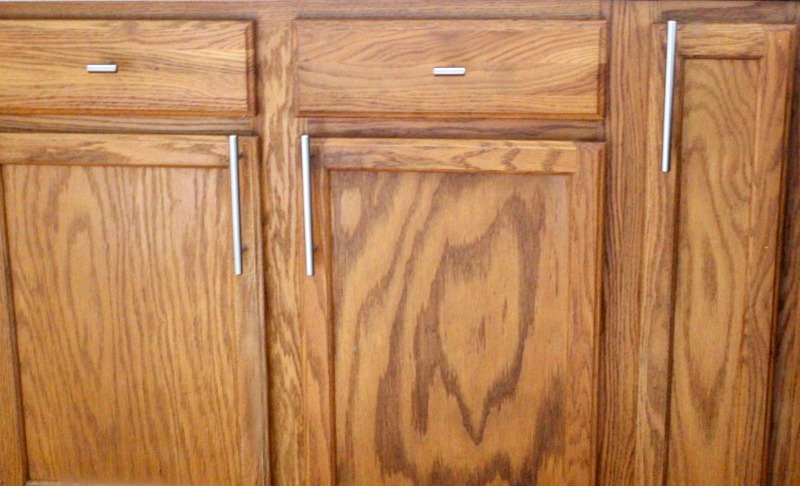 I’m so thankful to be able to partner with wonderful companies like D. Lawless Hardware on this kitchen cabinet update. 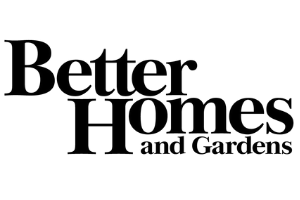 A big thank you also to Better Homes & Gardens as they are the official media partner of the ORC. Thank you so much for stopping by! What a simple but impactful change! Love it! What a simple but impactful change. Looks great! I love your hardware choices! D Lawless is always my go to source for new knobs and handles. I love your handle selection we have similar ones though out our home and love the heft of them. The solid feel when you go to open a cabinet of drawer is undeniable you will love them! 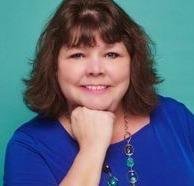 Great choice with the hardware, Michelle! Looking forward to next week’s progress. Such a small change makes a big difference. love the choice. Can’t wait to see that wallpaper. Such a small change that makes a really big impact! Pretty hardware choices! It’s amazing what changing out hardware can do! Can’t wait to see more! Hardware can make a HUGE difference. It’s always the little things that take a room to the next level. I have often heard that hardware makes a big impact. 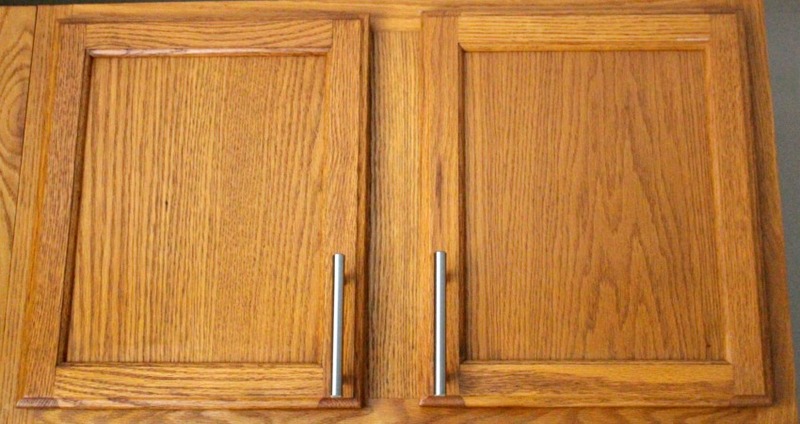 I didn’t believe it until I saw your picture of the two different knobs next to each other. Unbelievable the difference it makes. Love it.